Orient provides highly support to help you manage the complexities of international trade customs regulations. 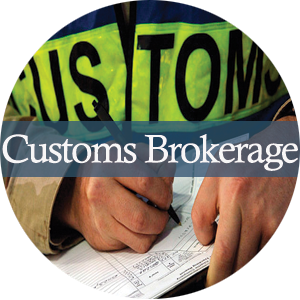 With our professional assistance you can manage your import/export shipments and cross borders smoothly. Our expertise teams in Egypt and worldwide understood, respected, and welcomed all government agencies.